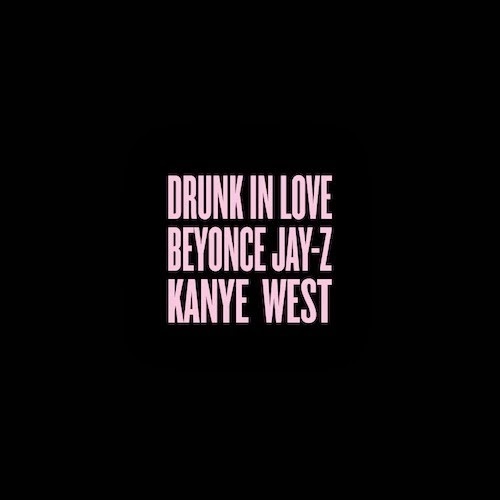 Home / Beyonce / Jay-Z / Kanye West / New Music / New Music: Kanye West - "Drunk in Love (Remix)"
New Music: Kanye West - "Drunk in Love (Remix)"
Happy Valentine's Day (Weekend)! Kanye West gives a little gift by dropping a verse over Mrs. Carter's hit single, "Drunk in Love," off her new self-titled album. Beat switchups courtesy of Mike Dean. Listen to the track below.